Liquid colour restorer and softener for patent leathers. 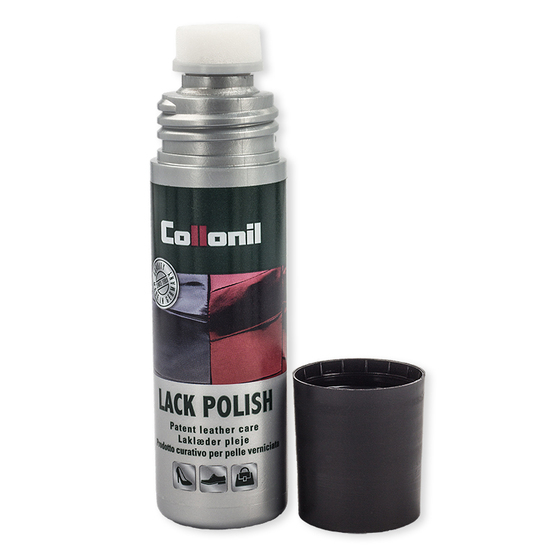 Lack Polish preserves and maintains the softness and flexibility of patent finishes. Protects and brightens the sheen without drying out the leather.